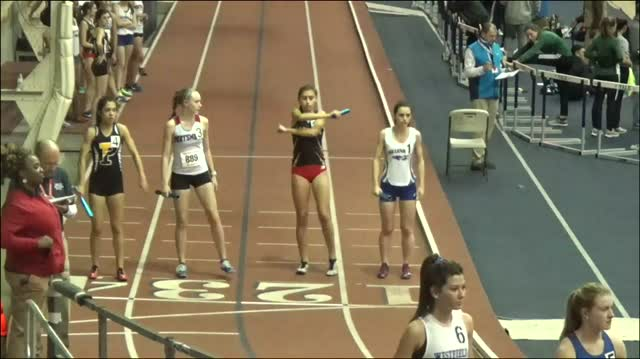 The versatile Merrill is primarily a middle-distance runner, but has proven nearly as effective when the race is longer. The Patriot standout enjoyed her second season on the cross-country trails last year. 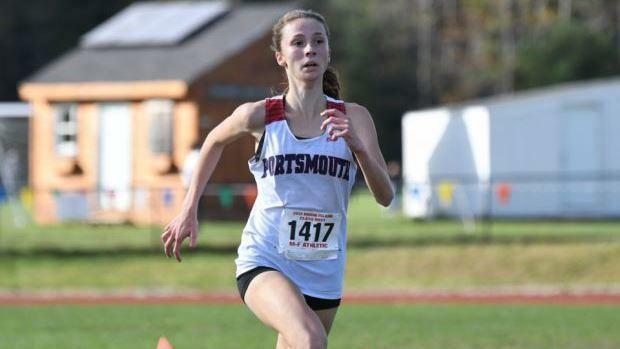 She finished third in the Championship Race of the Ocean State Invitational and was a runner-up to three-time titlist Ellie Lawler (South Kingstown) at the Class B and State Meets. Merrill excelled during the post-season, too. 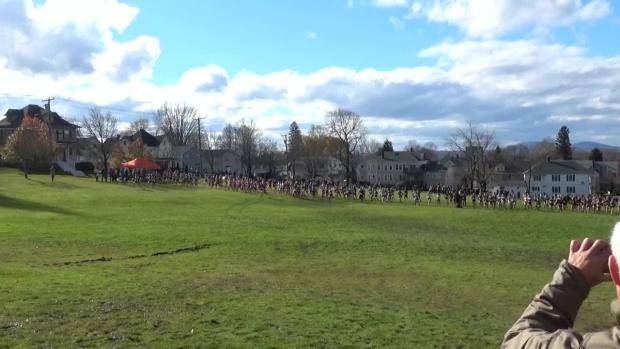 She placed third at the New England Championships and earned a trip to the Nike Cross Nationals (NXN) in Seattle by placing fifth overall at the NXN-Northeast Regionals. 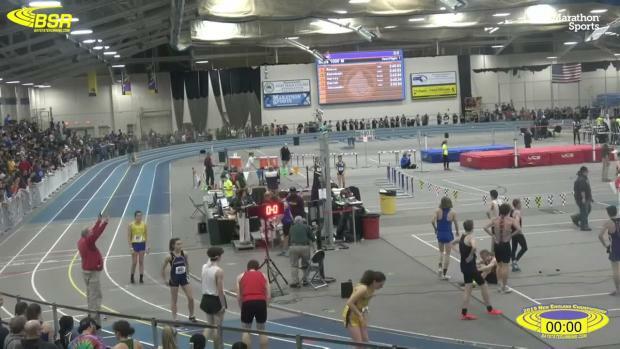 Merrill, who is a multiple all-state and New England champion in events ranging from the 600m to the two mile, knows how to perform in big-time meets. 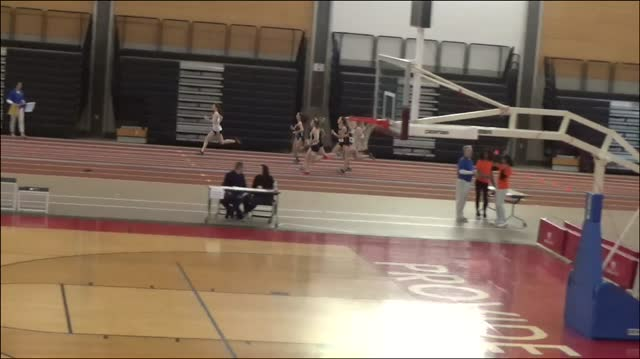 She ran a a near state mark of 1:31.79 to capture her second straight New England 600m title and was a runner-up at the indoor nationals for 800m where she ran an all-time best of 2:07.27. 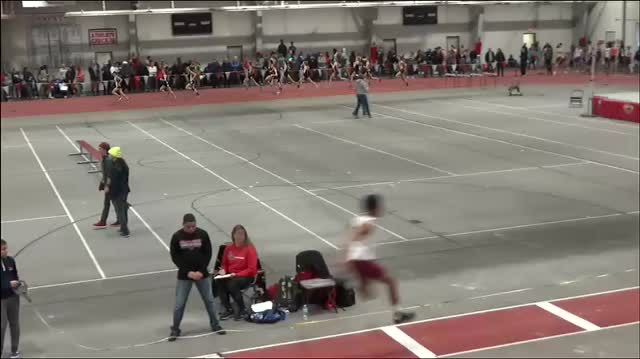 We're giving Merrill the nod here for favorite status at the State Meet and a return trip to the nationals. 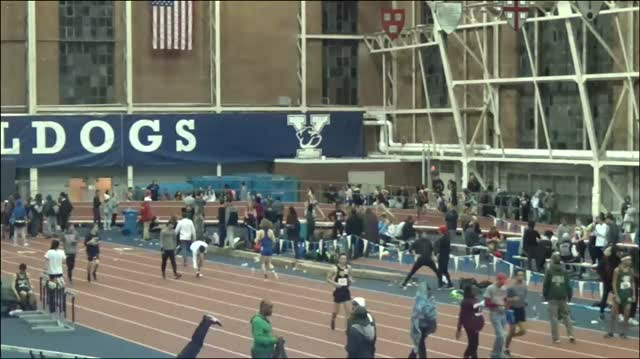 If it's a close one at states, her speed will be tough to contend with from her rivals in the closing stages.